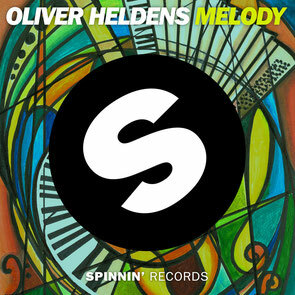 Possibly one of last year's biggest breakout stars, Oliver Heldens, recently announced his new single, ‘Melody’, due out on Monday 26 March via Spinnin' Records. With a performance at Ultra Music Festival Miami and a Heldeep Miami pool party on the horizon, as well as ‘Last All Night (Koala)’ currently making waves on radio, Heldens continues to make all the right moves in global dance music. The Dutch star now deviates from his signature sound to give something different on ‘Melody’. Here he welcomes listeners with a string arrangement before leading them into a piano-driven drop for a modernised, classic house sound. Although this 19-year-old producer/DJ is younger that most of his counterparts, he continues to rise up the ranks in the clubbing world.